Size 1"(20"W x 3"L) Mr. Pleater Board(Box Pleats) add perfect box pleats to fabric, fast and easy. Includes, 3 Mr. Pleater fabric tucks, size 7/8"W x 21"L, works with any Iron heat setting, and can be used with, an unlimited amount of hot steam, water spray, or a damp pressing cloth. Size 1"(22"W x 22"L) Mr. Pleater Board(Box Pleats) add perfect box pleats to fabric, fast and easy. Size 1"(20"W x 20"L) Mr. Pleater Board(Box Pleats) add perfect box pleats to fabric, fast and easy. Size 1"(16"W x 3"L) Mr. Pleater Board(Box Pleats) add perfect box pleats to fabric, fast and easy. 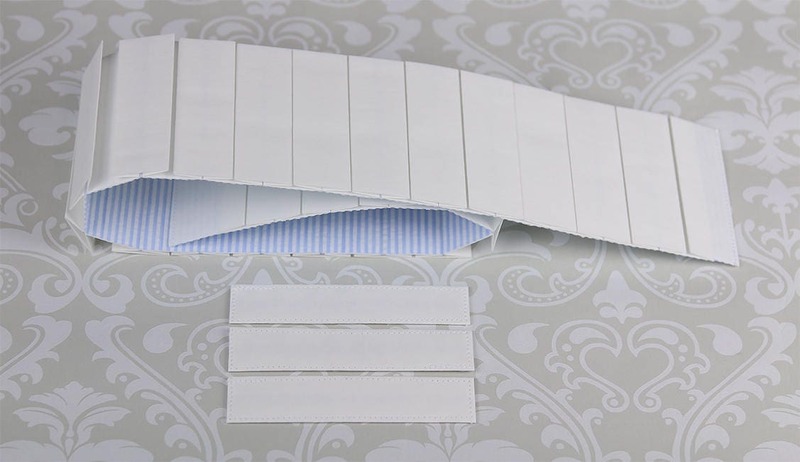 Size 1"(8"W x 8"L) Mr. Pleater Board(Box Pleats) add perfect box pleats to fabric, fast and easy. Size 1"(24"W x 24"L) Mr. Pleater Board(Box Pleats) add perfect box pleats to fabric, fast and easy. Size 1"(12"W x 22"L) Mr. Pleater Board(Box Pleats) add perfect box pleats to fabric, fast and easy. Size 1"(8"W x 16"L) Mr. Pleater Board(Box Pleats) add perfect box pleats to fabric, fast and easy. Size 1"(26"W x 26"L) Mr. Pleater Board(Box Pleats) add perfect box pleats to fabric, fast and easy. Size 1"(8"W x 22"L) Mr. Pleater Board(Box Pleats) add perfect box pleats to fabric, fast and easy. Size 1"(8"W x 3"L) Mr. Pleater Board(Box Pleats) add perfect box pleats to fabric, fast and easy. Size 1"(8"W x 12"L) Mr. Pleater Board(Box Pleats) add perfect box pleats to fabric, fast and easy. Size 1"(16"W x 22"L) Mr. Pleater Board(Box Pleats) add perfect box pleats to fabric, fast and easy. Size 1"(12"W x 20"L) Mr. Pleater Board(Box Pleats) add perfect box pleats to fabric, fast and easy. Size 1"(12"W x 16"L) Mr. Pleater Board(Box Pleats) add perfect box pleats to fabric, fast and easy. Size 1"(12"W x 26"L) Mr. Pleater Board(Box Pleats) add perfect box pleats to fabric, fast and easy.